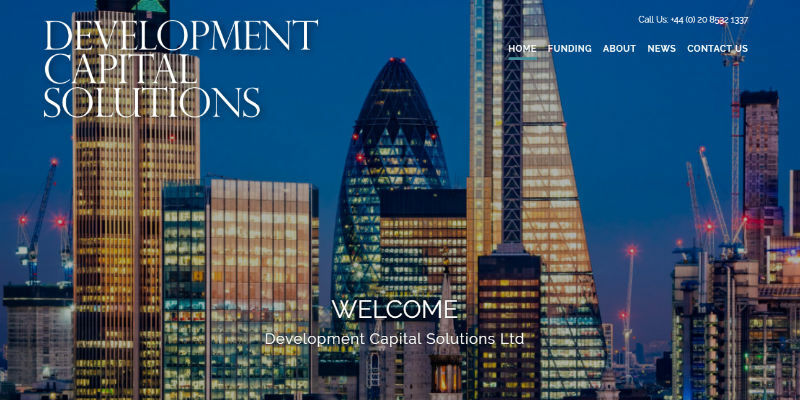 Peter MacAllan launches the new Development Capital Solutions Website https://dcs.ltd/ Development Capital Solutions is a boutique debt advisory, focused on development finance solutions for developers & house builders. Please get in touch with the team with any requirements at project@dcs.ltd. Peter MacAllan launches DCS following a 25-year finance career. 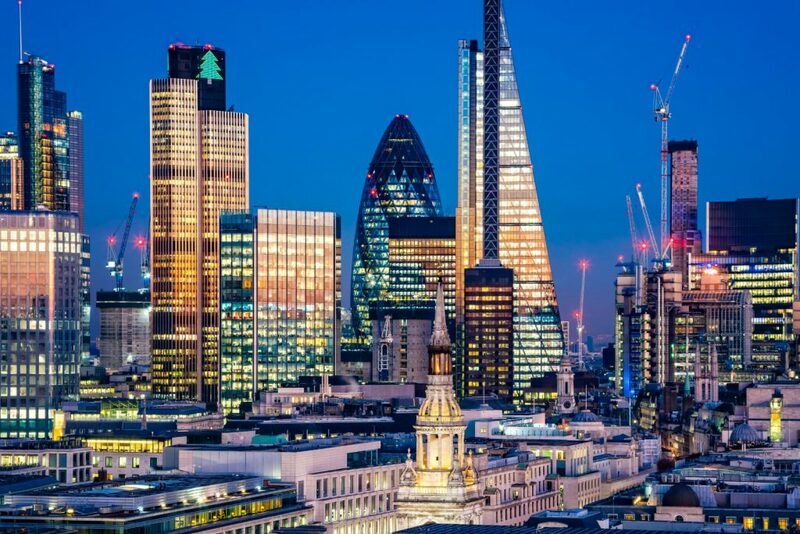 DCS is a boutique debt advisory focused on development finance solutions for developers & house builders. Please get in touch with the team with any requirements at project@dcs.ltd. Sign up for latest industry news & development funding products. Please check your inbox or spam folder to confirm your subscription. You will not receive emails unless you confirm your subscription. You may unsubscribe at any time.